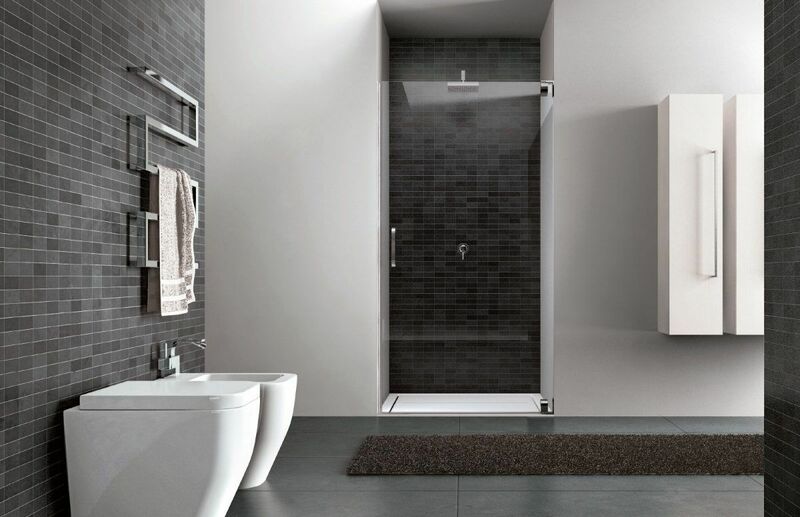 Complete in all details, the Hand shower cubicle calls to mind spontaneous relaxation. 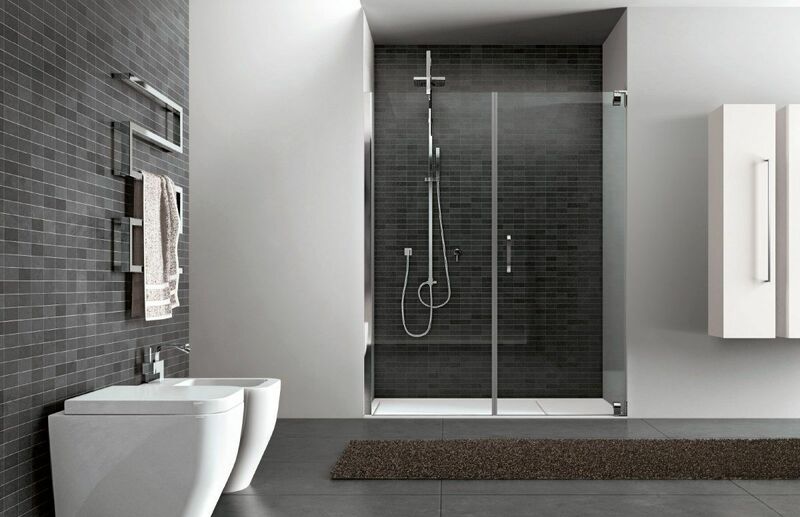 Every detail has the right place, and every single accessory adds to the overall character of the shower. 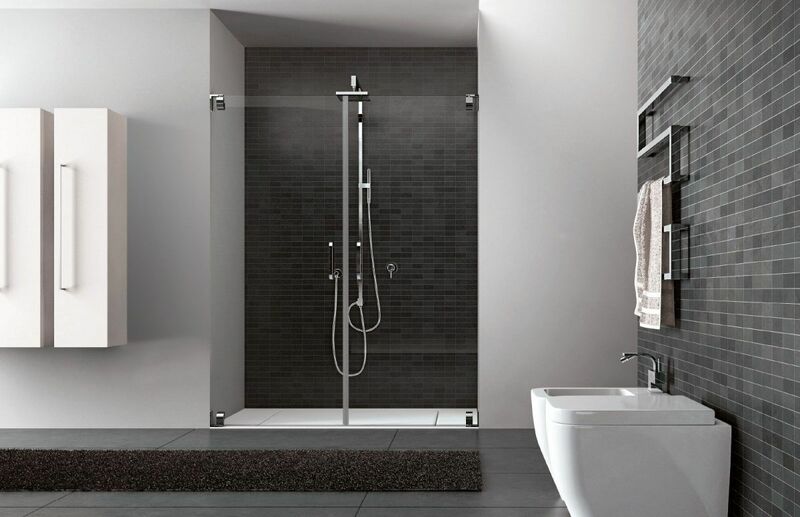 The Hand glass shower enclosure creates your haven of wellbeing any time of the day.